The new hires will take up tech and non-tech roles across the company’s various divisions in the country including Amazon.com, Amazon Web Services, Amazon.in and its Devices division. Amazon is looking to hire over 2,000 people for technology and non-technology positions in India as per a BusinessLine report. 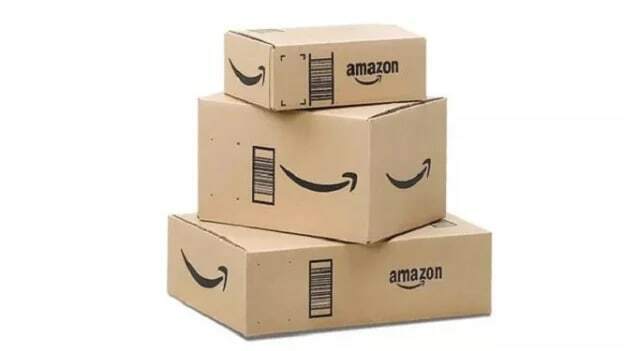 The new hires will take up tech and non-tech roles across the ecommerce company’s various divisions in the country including Amazon.com, Amazon Web Services, Amazon.in and its Devices division. While Bengaluru accounts for the majority of the open job positions with 587 vacancies, Hyderabad follows with 374 open positions, as listed on the Amazon Jobs website on Thursday evening. These positions include Software Development Engineer, Program Manager -Business Quality, Vendor Operations Associate, Manager – Risk Investigations, Quality Assurance Technician – Amazon Appstore, among many others. While earlier in the year, Amazon laid off several hundred people at its Seattle headquarters and hundreds more at other global locations, however, it continues on a hiring spree in India. The company has a global workforce base of over 6,00,000 employees of which, India accounts for over 50,000 employees, making the country the second largest workforce centre for Amazon after the US. Recently, on the onset of the festive season in the country, Amazon India also ramped up its seasonal headcount and made way for over 50,000 seasonal employees for all its network of fulfillment centers, sortation centers, delivery stations and customer service sites in cities like Mumbai, Delhi, Hyderabad, Chennai, Bengaluru, Ahmedabad, Pune and others. In April this year, a company spokesperson had stated that the company would continue to hire across multiple roles in India, with little over 4000 jobs being open for hire across various teams in India. At that time, Amazon India had also laid off sixty employees from their organization as a global restructuring practice.